Aesthetic gynecology is a relatively young field of medicine that combines medical therapies with procedures aimed at enhancing the appearance of female genitalia. These are essentially non-invasive and safe procedures offering an alternative to surgical treatment. A major share of aesthetic gynecology techniques are based on reconstructive surgery. 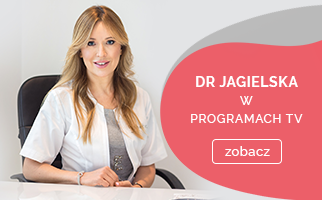 The Sthetic Clinic in Warsaw offers a wealth of aesthetic gynecology treatments at favourable prices. Aesthetic medicine is intended for women of all ages, provided they enjoy good general health. Aesthetic gynecology treatments are particularly recommended for patients suffering from urinary incontinence, for women after childbirth and those who have all types of post-menopausal discomforts, as well as individuals who are dissatisfied with the appearance of their external genital organs or sexual life. 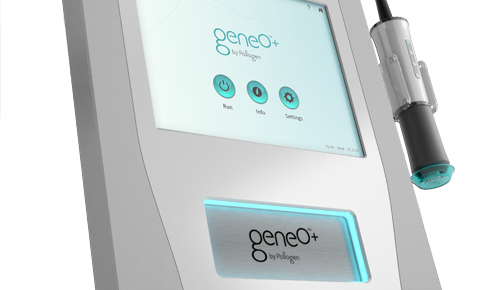 Procedures in aesthetic genealogy are safe and require no or minimum recovery; they are suitable for women of all ages. Aesthetic gynecology treatments are carried out with the aid of best-quality solutions in order to provide the highest safety and comfort of patients. The Sthetic Clinic in Warsaw uses laser technology, including Mona Lisa Touch laser, which is the most popular best- quality equipment used in aesthetic medicine therapies. 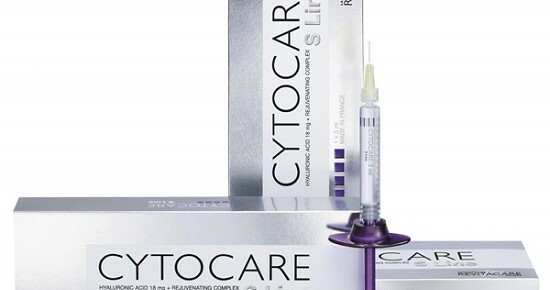 We also use Vaginal Narrower threads and hyaluronic acid in aesthetic gynecology treatments. Attractive pricing translates into increased availability of aesthetic gynecology treatments to improve the quality of life of women.